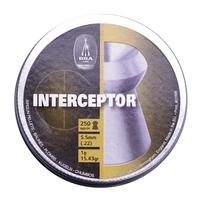 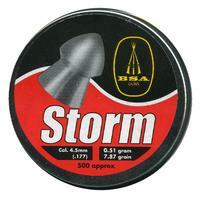 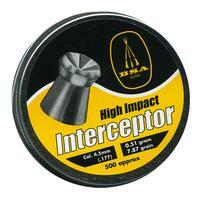 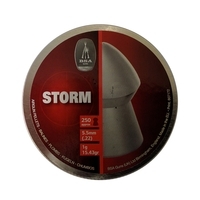 Uttings stock a massive range of pellets for air rifles and air pistols. 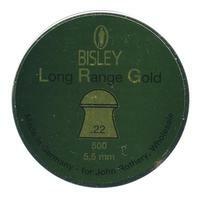 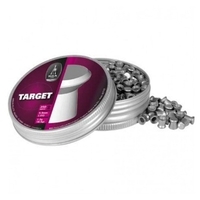 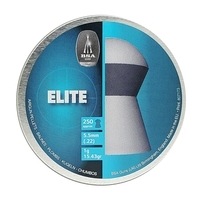 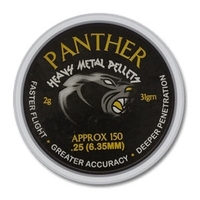 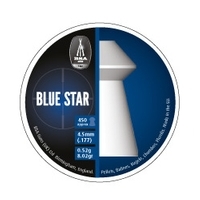 We stock air rifle pellets from top brands like RWS, H&N, DayState, Webley and Air Arms. 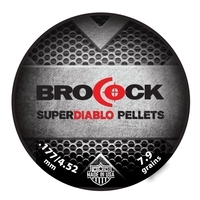 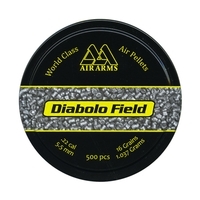 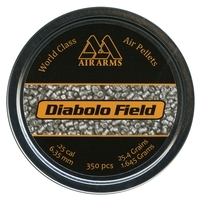 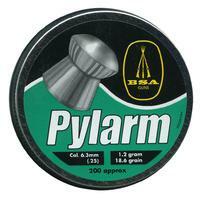 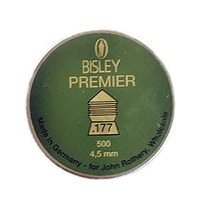 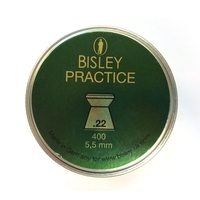 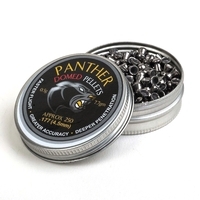 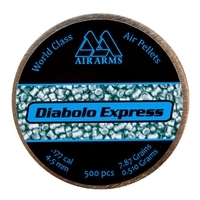 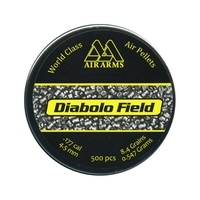 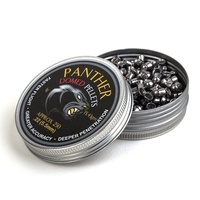 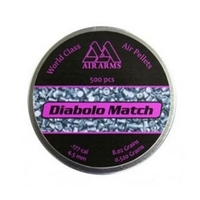 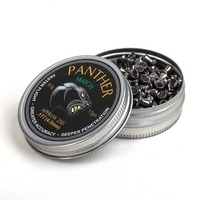 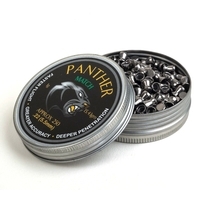 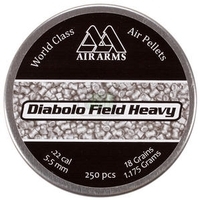 Our air rifle pellets and air pistol pellets are available in .177, .20, .22 and .25 calibres. 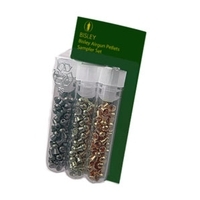 Keep your air rifle pellets stocked up at great prices, buy your pellets from Uttings online today!